How Can A Woman Be Brave? 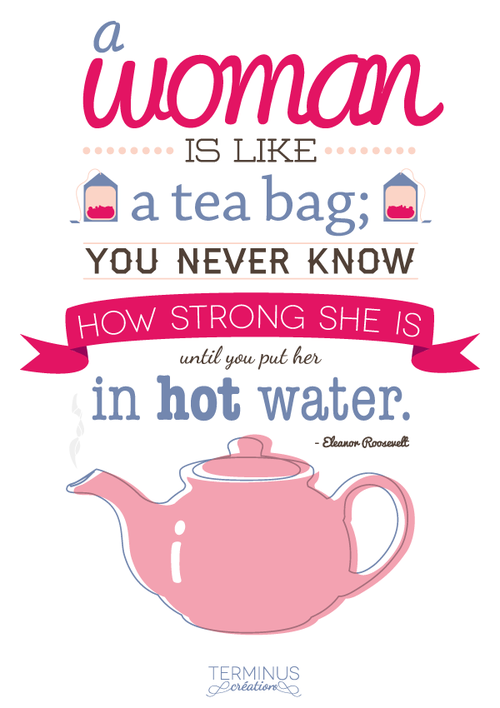 A quote I have found, in honour of Women’s History Month. This quote made mew smile; I wish there was more positive quotes like this about women. 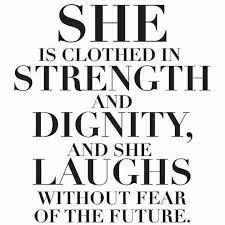 Author SezPosted on March 8, 2015 March 8, 2015 Categories History, Inspirational Quotes, Open Discussion, World IssuesTags Inspirational Quotes, Women, Women's RightsLeave a comment on How Can A Woman Be Brave? March is a time to celebrate the end to winter, the beginning of spring, Mother’s Day, etc. But for us women, March is really special, as it is Women’s History Month. 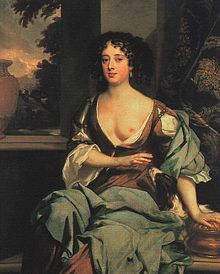 Not only that, today (8th March) is also International Women’s Day. To celebrate, I thought I share my top five women who changed the world. I’ve been fascinated by women’s rights and the people who have or had the bravery to stand up for what they believe in; this is my tribute to them. 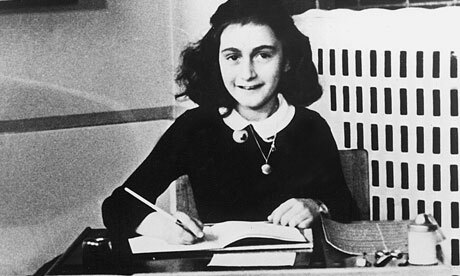 Anne was a victim of the Holocaust and died at the age of fifteen. Before the Second World War, her dream was to become an actress or writer. During the war, she was given a diary as a birthday present from her father and this diary went on to become on the world’s most read books about one of the accounts of the war. 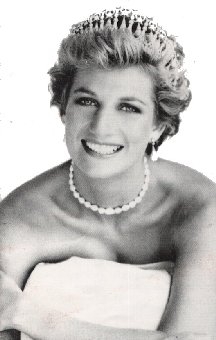 Diana was a patron, president and member of many organisations and charities including Great Ormond Street Children’s Hospital, English National Ballet, National AIDS Trust and Centrepoint. She did a lot of fund-raising work and visited people all over the world, who were either visitors, members or leading campaigners. She even learned sign language, which I think is really cool. 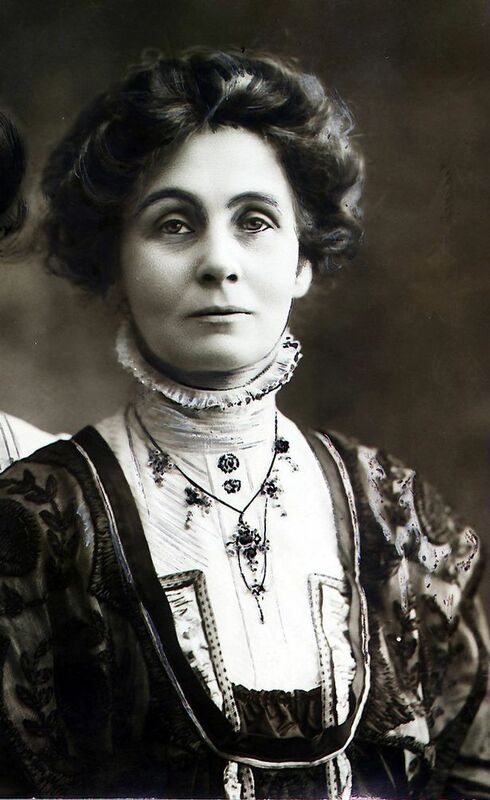 A political activist and leader of the Women’s Suffragette group, Emmeline Pankhurst, along with her daughters, Christabel and Sylvia (who deserve special mentions) fought for women’s rights and their right to vote in general elections. In the early 20th century, the British Government made the rules of voting unfair so Emmeline decided to define the Government. She, along with many supporters took action; they locked themselves to railings and spend many days in prisons to drive attention. In the end, women did get the right to vote and since then, we have been many laws have been changed (and many change again) so the younger generation can vote in general and local elections. 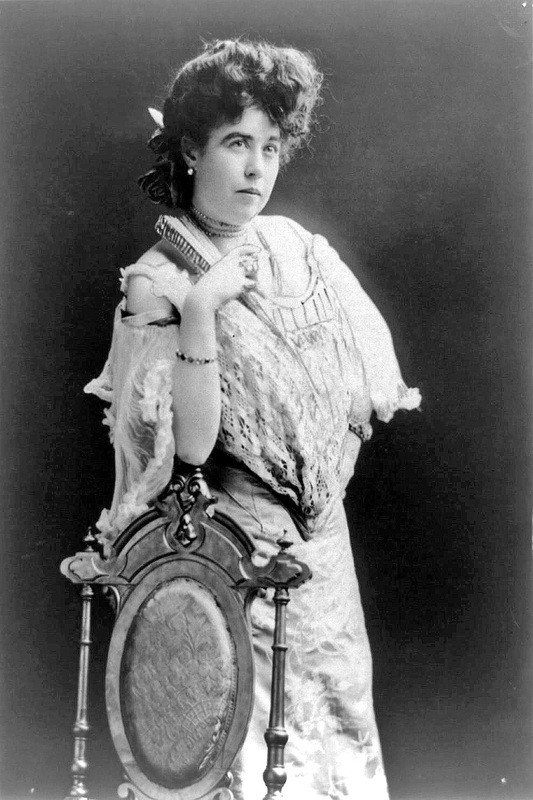 Margaret Brown is remembered as one of the remaining seven-hundred and five survivors of the famous Titanic Disaster. 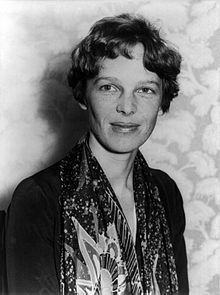 However as well as leading people to row in a lifeboat, Margaret was also an activist; she raised many issues including women’s rights, workers’ rights, children’s literacy and education. 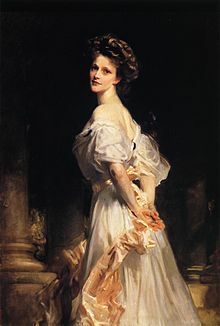 During World War I, she helped wounded soldiers, and worked with the American Committee in France; for this, she was awarded the French Légion d’Honneur and was an actress. What a life she led! 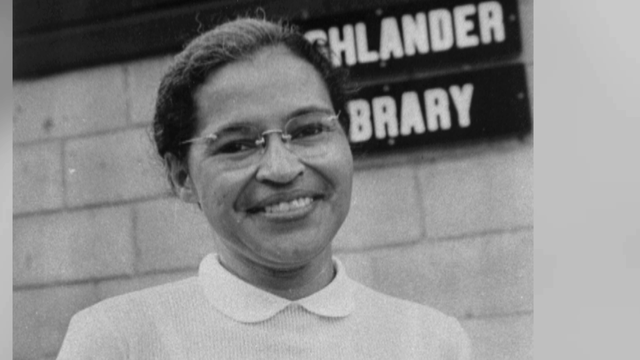 Rosa was an African-American Civil Rights activist who caught the world’s attention by refusing to give up a seat on a bus to a white person. She believed that race discrimination shouldn’t allow blacks to be separated from whites. Because of her actions, she was arrested; as she was led away, Rosa asked, “Why do you push us around?” The officer replied, “The law is the law”. She had suffered had times after her arrest, including losing her job but her actions. However this event (known as the Montgomery Bus Boycott) made a change in history, as changes to the law where made to desegregate laws for racial discrimination on buses – this lead to a change movement in US History, which led to blacks and whites working, living and socialising together. 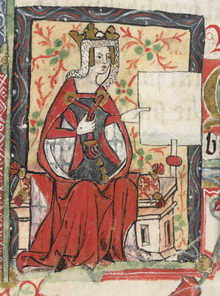 So, who is your favourite woman who changed the world? Please comment in the section below; I would to hear from you. Can A Woman Be Strong? Just like the modern man? I say that she certainly can! Author SezPosted on March 1, 2015 March 1, 2015 Categories Creative Writing, Open Discussion, PoetryTags People, Women, Women's RightsLeave a comment on Can A Woman Be Strong? WHAT MAKES A MODERN WOMAN? Don’t be a damsel in distress and expect Prince Charming to sweep you off your feet! Author SezPosted on February 25, 2015 February 25, 2015 Categories Open DiscussionTags Women, Women's RightsLeave a comment on WHAT MAKES A MODERN WOMAN?